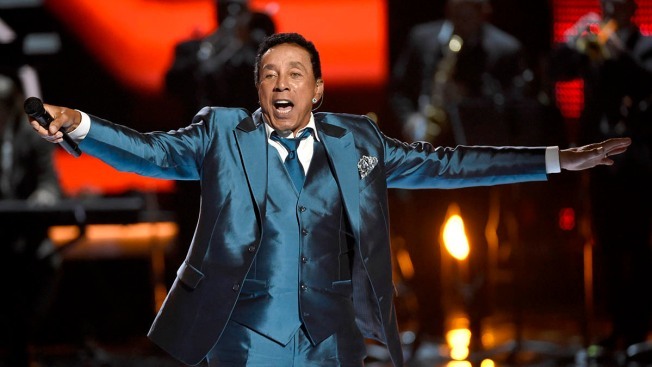 Smokey Robinson, Kenny Loggins and Gavin DeGraw will headline the annual July Fourth concert outside the U.S. Capitol. Organizers announced the lineup for the concert on Thursday. Performers also will include country singer Cassadee Pope; actress and singer Amber Riley, known for her work on "Glee''; Broadway and television actor Sutton Foster; and 16-year-old classical singer Jackie Evancho. The cast of the Broadway musical "On Your Feet!'' will perform with the National Symphony Orchestra. Alisan Porter, a recent winner of "The Voice,'' will sing the national anthem. Television personality Tom Bergeron will serve as host. The concert, known as "A Capitol Fourth,'' will be broadcast live on PBS on July Fourth. It also can be heard on NPR stations, and U.S. troops can watch it on the American Forces Network.